Check out this beautiful recent siding project in Omaha, NE by Casey Nelson Exteriors. The seamless Harbor Grey siding came out looking amazing! 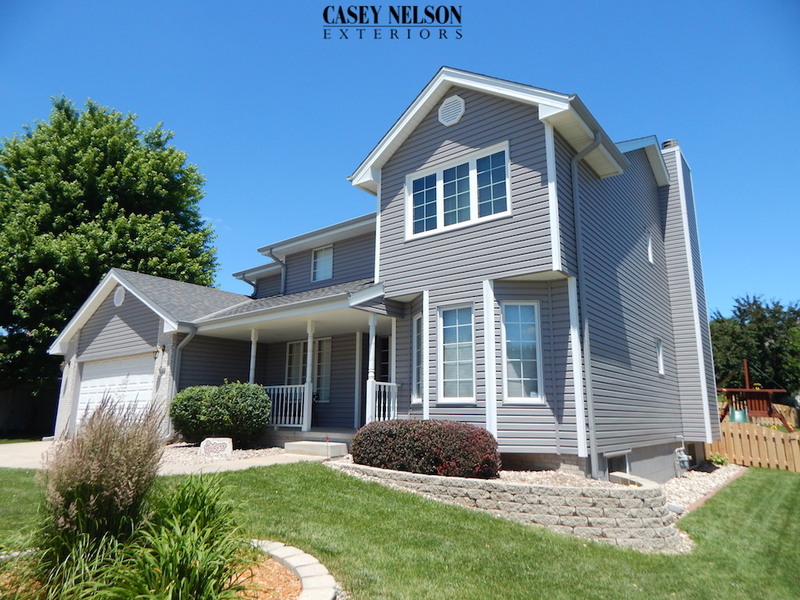 This entry was posted in Recent Projects and tagged Siding Contractor Omaha NE, Siding Omaha, Siding Omaha NE, Vinyl Siding Omaha on September 10, 2015 by Casey Nelson Exteriors.